Monday, 1/25: Ask a member to be the group timekeeper.They tactfully keep the group on track and watch the time. Tuesday, 1/26: Sometimes as a shepherd you must lead ppl out of their comfort zones so they depend more on God and grow. Wednesday, 1/27: As a leader you must lead, even if it’s not where group mbrs want to go. A shepherd doesn’t follow the sheep. 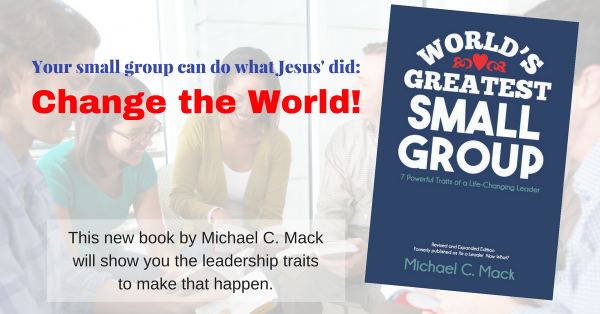 Thursday, 1/28: Lead your group to do something God-sized…so big that if God isn’t in it, it’s destined to fail. Friday, 1/29: Remember, you, not the study, are the group shepherd (actually, the undershepherd, but that’s another tweet).